Just 40 miles to Breckenridge and 90 min. to Denver! 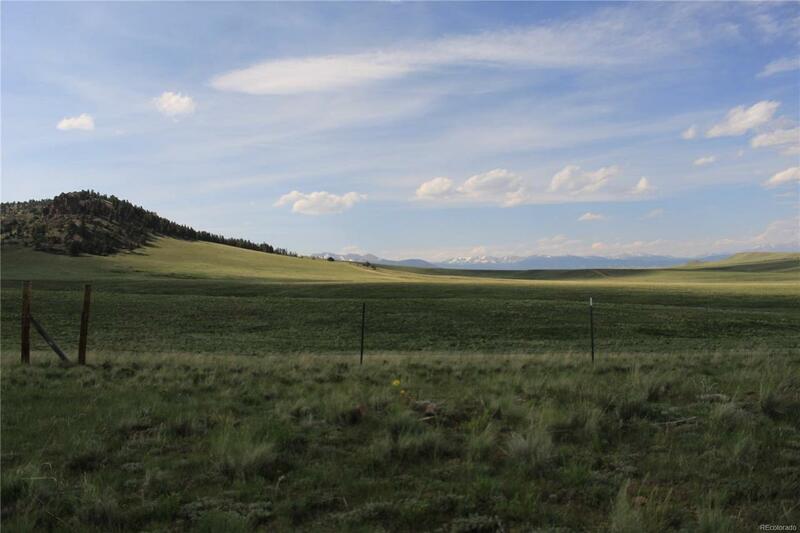 35 acres bordering BLM Land! Hiking, hunting, and horseback riding out your back door. Breathtaking views and loaded with wildlife including Elk, Deer, and Antelope. This is the ideal location for your getaway, campsite, or hunting cabin. To see, call now!